Follow us on Instagram for updates and the latest photography and video. Stilwell Photography & Films is a premier Photography and Videography Studio in New York's Hudson Valley. Sister and brother partners Alisa Stilwell and James Ardito create photography and films that are timeless, creative, and romantic, knowing that these will be a part of your family legacy. Our style of wedding photography and cinematography is a blend of wedding photojournalism for the candid and natural moments of the day combined with a fine-art approach to create stunning, elegant portraits. The result not only an amazingly detail-oriented document of your day, but so much more that you'll experience these emotional, once-in-a-lifetime moments with your family and friends over and over again. Our pride comes from being photographers and filmmakers, as artists making emotionally-driven imagery that will be part of your family forever. We are dedicated to our craft, and specialize not only in Wedding Photography and Wedding Videography, but also in Engagement Photography, Love Story Films, Contemporary Portrait Photography, Personal Branding Photography, Corporate Headshots, Family Photography, and Real Estate Photography and Films. Our wholehearted dedication to service and the experience for our client is a main focus. By accepting only a limited number of events per year, and working directly with us, Alisa and James, you will receive the attention to detail that your unique wedding deserves. Unlike your other wedding vendors, you will spend the most time with your photographer and filmmaker, and we think it is the most important you know them, having worked only with them from start to finish. We are who you meet, hire, share your creative ideas with, trust to document one of your most important days, and we are who create your photographs, albums, and films. Although we are based in Orange County, NY, with our studio in Montgomery, NY, we are thrilled to be a part of weddings throughout the Hudson Valley, Greater New York City, Northern NJ, and Western & Central Connecticut. In New York, Middletown, Washingtonville, Chester, Central Valley, Newburgh, West Point, Fishkill, Wappingers Falls, Poughkeepsie, West Park, Kingston, Wallkill, Rhinebeck, Rhinecliff, Red Hook, Saugerties, New Paltz, Suffern, Spring Valley, Stony Point, Nanuet, Nyack, Pearl River, Carmel, Brewster, Mahopac, Peekskill, Cortlandt, Tarrytown, Irvington, White Plains, Scarsdale, Yonkers, New Rochelle, Port Chester, Rye, and the Bronx are among the areas we serve. 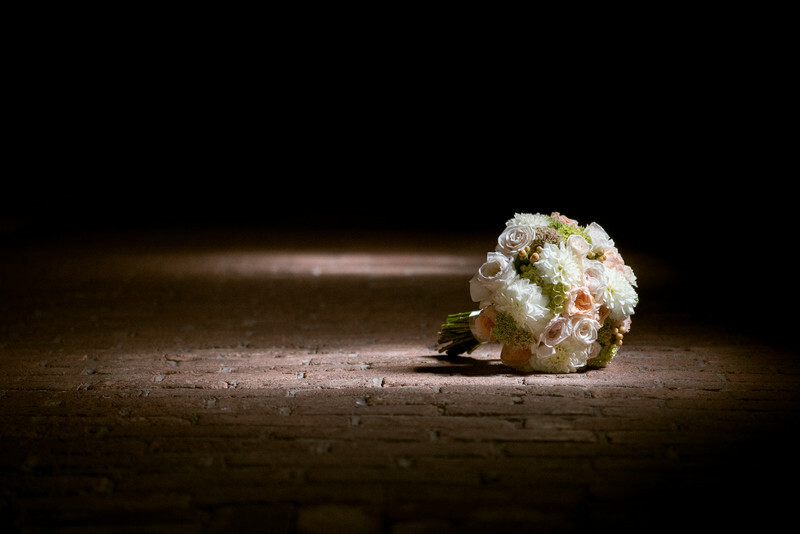 For New Jersey weddings, we proudly serve the counties of Sussex, Passaic, Bergen, Essex, Morris, and Hudson. In Connecticut, we include the counties of Litchfield, Fairfield, New Haven, areas of Hartford, and Middlesex as our service area. If you're looking for your Wedding Photography and Films to be creative, timeless, and romantic, we are the studio for you. It is our aim to create captivating imagery of your event that captures the emotions of you, with your family and friends as you come together for this amazing day. The photographs and films of your day will preserve your day for you, forever, serving as vivid reminders of how you felt every step of the way. Once all is said and done, and the day is over, all you have is your wedding photography and films, and each other. Engagement pictures and short films that capture you in this amazing time in your lives are really important. They are unique to who you are, in love, before you're married, before your lives change forever. And who better to tell that story than the photographer and cinematographer who will also be there on your wedding day. 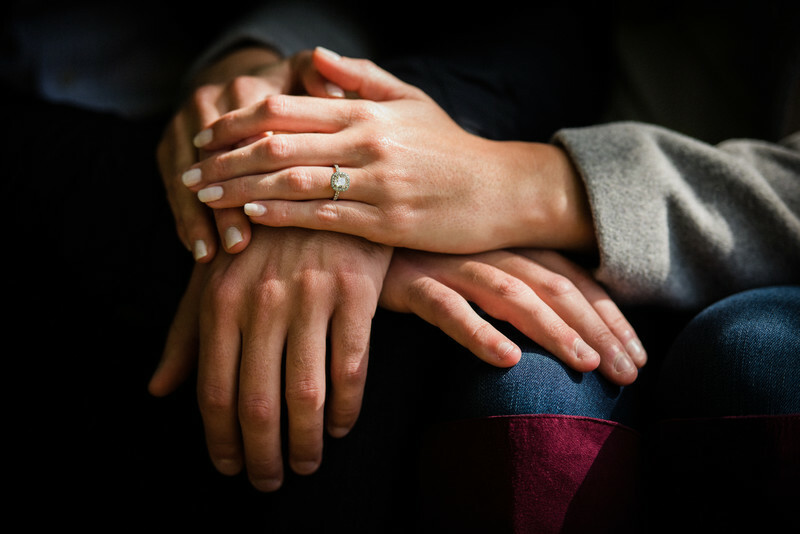 Engagement photographs and Love Story Films give you the unique opportunity to work with us and gives us the same valuable insight of what makes you, you, what you like and don't like. When we are there for your wedding, you're more relaxed and comfortable having that peace of mind. Not only will you have these keepsake images to share and use for your wedding, but you can show your Love Story Film during your ceremony or reception, and it will surely fill the hearts of your family and friends with everything that is beautiful about your love. Your Engagement Photographs will also add diversity to the art and images in your home, all as part of your story. Price is always a factor when you're selecting your Wedding Photography and Films, and it should not be the only thing that matters. Many times we hear sad stories of couples who made their decision solely on price, and regretted the experience and finished product. You will be working with your photographer and filmmaker for the better part of a year or more for the entire process, and spending most of your wedding day with them, and it's so important that you and your family can be comfortable with them and their personality, so you trust them to document all that is needed. 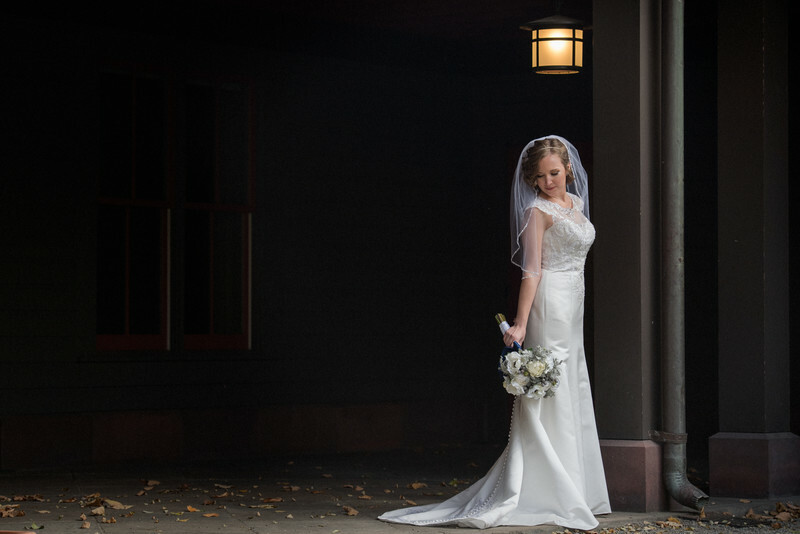 Though we do not list our New York, New Jersey, and Connecticut Wedding Photography and Films pricing on our website, you can easily obtain a quote by calling us or dropping us an email through the contact form. Our collections start at $2699, and we have a variety of options to choose from, including a very basic coverage with digital files and Short Films through the Full Heirloom Collection complete with Engagement Session, all-day coverage, digital files, Short Film, Feature Film, your album, and prints for your home. We love working with clients to create an amazing experience for their day. Contact us to let us know what we can create for you! A portrait is so simple and even more so, important. Many of us go through our lives with our ups and downs, and selfies have become what documents our faces through time. The quality and ability for these to stand the test of time are minimal, at best, yet we all know on some level that we want to document ourselves in a given moment, just to simply have it. As portrait photographers, we blend the desire to have an incredible image of who you are with the beauty of a timeless piece of art. We stop time with your portrait, and these priceless images will grow in depth as you continue on your life's path. We all have an mere handful of photographs that mean more to us than any amount of money, because it is a tangible piece of visual history of either a parent, a child, or any loved one, including yourself. And once that moment is gone, there is no amount of money or desire that can bring that moment back. Our beautiful studio is located in The Shoppes at Sterling Parc, 15 James P. Kelly Way in Middletown NY. 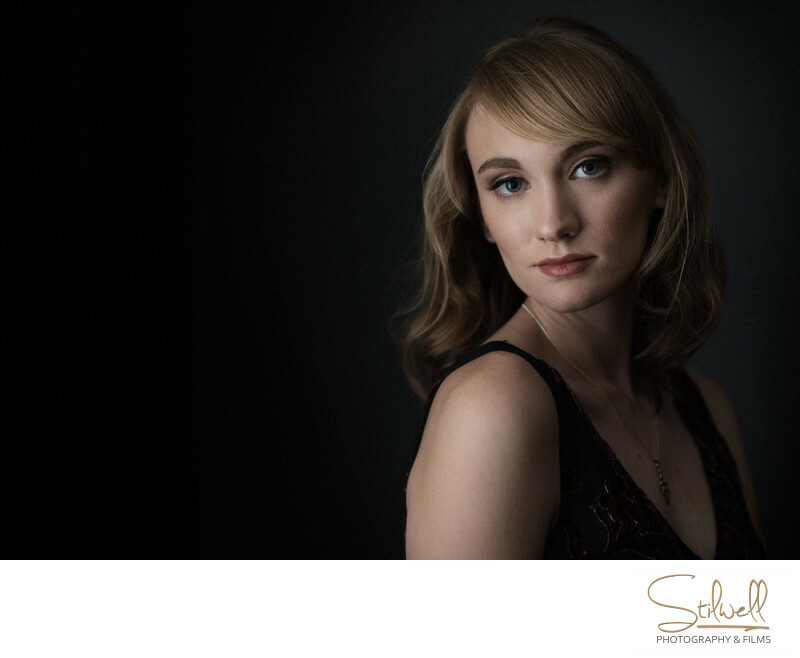 As a full service studio, your session with Alisa includes the full model-for-the-day experience with professional makeup application and hair styling and stylized outfit design. Your session fee includes image retouching, as well as your in-person photo reveal and ordering session. Everyone deserves to celebrate who they are, in as many ways as possible, no matter what point they are in their life. We are honored to be a part of the process. Be sure to drop us a note through our contact form for information about availability and full pricing information for your session and print collections. We’d love to learn more about you what you're looking for. Click HERE to fill out our request form or call (914) 443-3678.